Provide comfort for the family of George Kincaid with a meaningful gesture of sympathy. 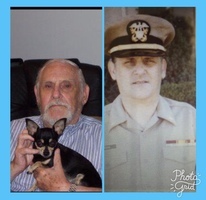 LCDR George Kincaid, age 85, passed away on December 6, 2018. He was born in Salisbury North Carolina. After graduating from Boyden High School he enlisted into the Navy and served on the Yorktown in the Korean War. After serving his initial 4 years he went to University of Florida and earned his Doctor of Education, he remained in Naval reserve at MacDill Air Force Base. He taught at USF in Tampa Florida. He left behind his wife of 39 years, Barbara (Jones) Kincaid. He had a total of 7 children/step-children, Kevin A. Kincaid, Kerry B. Kincaid, Karl S. Kincaid, Keith C. Kincaid, Wyatt W. Waller, Richard H. Kincaid, Melinda (Mindy) S. Peck. He had 10 grand children and 1 great granddaughter. Services will be December 15, 2018 at Southern Funeral Home in Durant MS. Receiving begins at 10:00am, and services will begin at 11:00am. 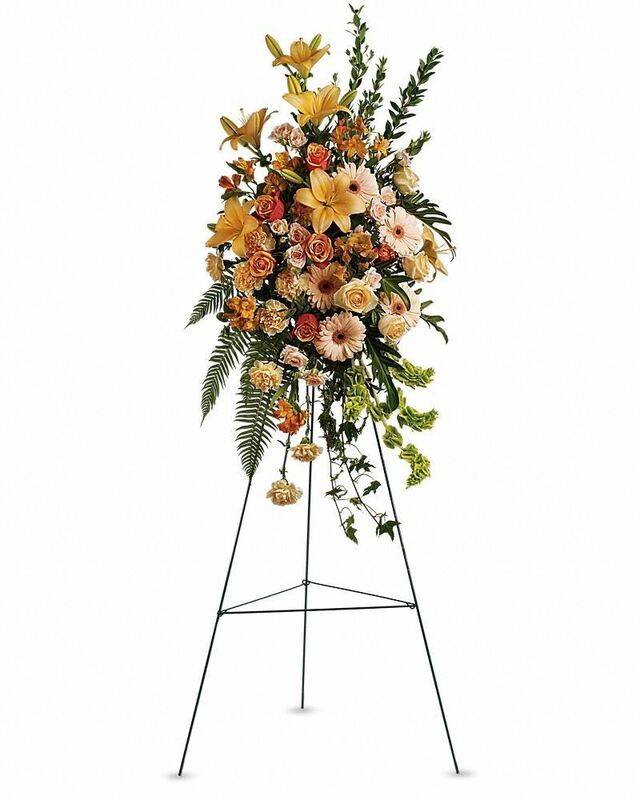 To send flowers in memory of George Harold Kincaid, please visit our Heartfelt Sympathies Store. Karl, Chris, Meghan, and James sent flowers to the family of George Harold Kincaid. Karl, Chris, Meghan, and James purchased flowers for the family of George Kincaid.